"You see, I don't think the sunrise is as good as the moonlight." "There is one thing I must tell you because I just found it to be a truth . . . You must always be yourself no matter what the price. It is the highest form of morality." 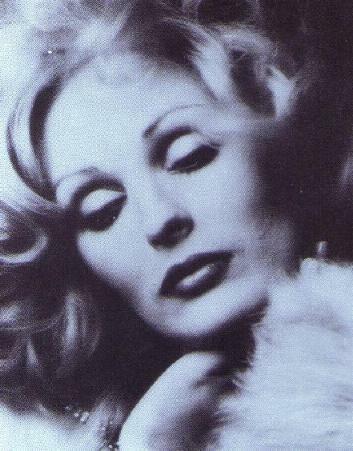 “Candy Darling” was born James Lawrence Slattery on Long Island N.Y., in appx. 1944. A thin, slight boy with a love for cinema and a fascination with Hollywood stars and stardom, James spent a great deal of time watching and analyzing films and the performers in them, a first introduction to the heady world he would eventually try to achieve success in. He at one time ran a Kim Novak fan club, in Massapequa, Long Island, and was said to have enjoyed playing hooky from school, and fantasizing about being a movie star. Some say Candy never escaped a life of fantasy, believing always that her life was somehow - bigger than life - and that it would oneday have a fairy tale ending. Most of the “Factory” crowd of the late 1960s seem to agree that, unlike the other Warhol drag-Superstars like Holly Woodlawn or Jackie Curtis, Candy was not really a “drag queen” at all. She did not do an “act” or outrageous parody of womanhood, but rather was a model and actress “her”-self, casting herself in the image of Hollywood’s most glamourous starlets, like Marylin Monroe or Jean Harlow; she sought to literally “become” one of them, in idealized feminine form. 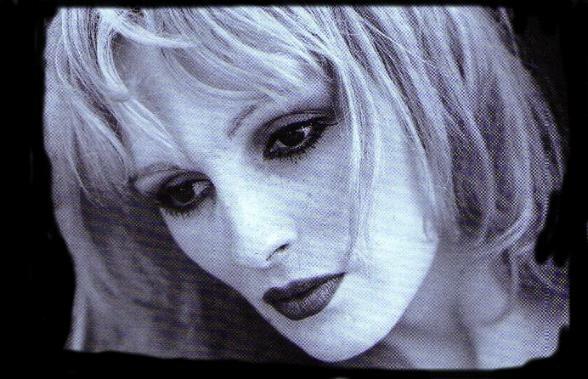 Simply put, Candy Darling became one of the best-known “transgendered” actors of the twentieth, or perhaps any century. She held herself out as a woman, and felt that she was and should be treated as a woman. Although Candy’s career in films never “took off” before her untimely death, she did have a relatively successful modelling career, and some interesting roles and experiences, including cameos in ``Klute'' with Jane Fonda and ``Lady Liberty'' with Sophia Loren, and a more significant role onstage, acting opposite none other than Tennessee Williams, playing a female in Williams' play ``Small Craft Warnings.'' It’s reported that neither the male nor the female actors would allow Candy in their dressing rooms during its run. It’s unclear whether Williams himself discriminated against Candy because she was transgendered. She was known to be a favorite of notables such as Salvador Dali, amongst others. To me, her words are self-explanatory. I'll leave it to each of you visitors to interpret and feel her words for yourself. Candy's life was too short, and was marked by disappointments and marginalization like so many other transgendered persons, but the divine and elegant Miss Darling broke new ground in the identity politics of transsexuality and transvestism through her resolve to “be a star”, in the classic mould. We can’t expect her to have won the war for transgender rights. She probably wasn't really that political herself, given her self-focused nature. But through her courage, boldness and steadfast pursuit of a life path of her own choosing, rather than one dictated to her by the moral and social conventions of her time – Candy won a victory for us all. She should be admired and remembered fondly for this, as well as for her extraordinary beauty. Thanks Candy! 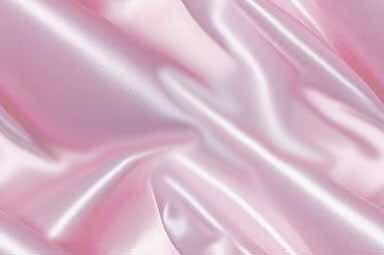 This portion of my website is dedicated to you and the preservation of your memory. You are one grrl worth remembering! Readers who want to know more about Candy Darling should do some web surfing for articles (there are several, from major newspapers etc.) Also, you may wish to purchase Candy’s auto/biographical work “My Face for the World to See”, which is a compilation of her letters, diary entries and drawings. A biography or two have also been written. A full filmography is also available out there on the web, and much of Candy’s work can be obtained on on VHS today, with a little looking. A Hollywood film profiling the life of Miss Darling is due to be released in the near future. I hope you’ve enjoyed this humblest and most modest of tributes to an immodest grrl who deserved - and still deserves - a lot better! !